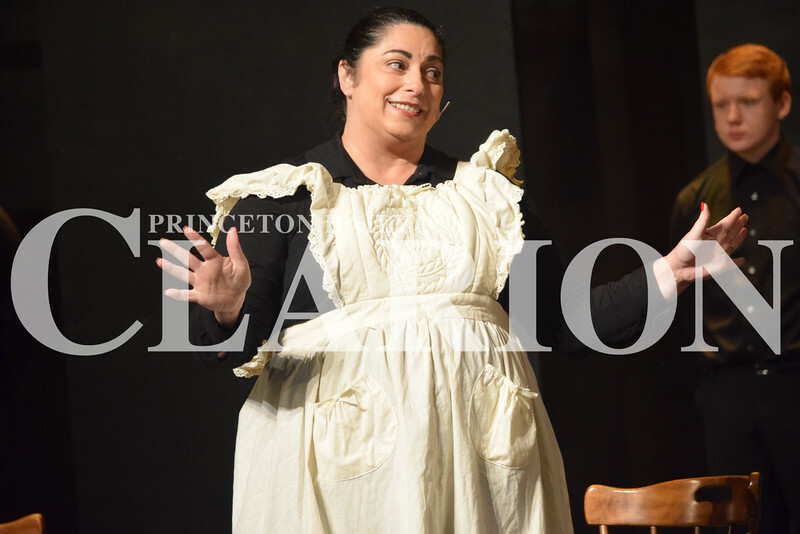 Dolli Neikirk gets into character as "Dot" during Wednesday night's dress rehearsal for "The Gift of the Magi". The holiday tale opens Thursday night, Dec. 1 at 7 p.m. at the Princeton Theatre & Community Center. For more information visit http://www.broadwayplayers.org.